The Local SEO Software Platform walks you through Google’s most important ranking factors, step-by-step and one by one. No guesswork. 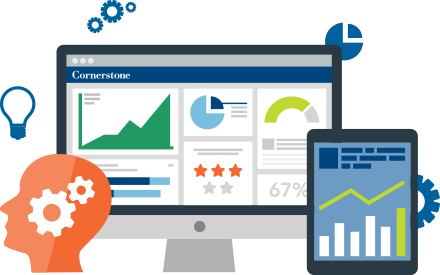 Your personal Local SEO (LSEO) Score will help you keep an eye on exactly how you’re doing. Based on a total of 850 points (just like a credit score), the higher your score the easier it likely is for customers to find your business on the web. 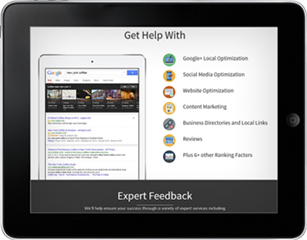 As you submit your work, our automated systems and Local SEO experts score how you’re doing and provide specific, step-by-step feedback to help you improve your local SEO and online visibility. With an LSEO Score that goes up and down based on your progress you’ll always know exactly how you’re doing. 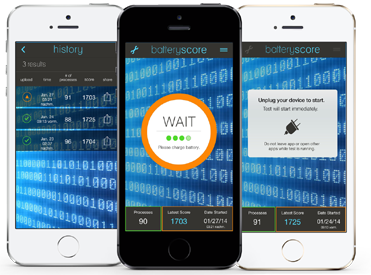 Our handy LSEO score graph is another way to keep an eye on your progress. You’ll be able to see your improvement, or lack there of, as you work your way through the LSEO platform. As the graph increases, so does your online visibility. Remember, as a paid member you’ll have access to LSEO’s proprietary step-by-step playbook, as well as your very own personal LSEO expert to help you achieve your online marketing goals. Your personal LSEO dashboard is arranged into step by step action plans. Each action plan is based on one of the primary factors used by Google to rank websites, including Google+ Local Optimization, Social Media Optimization, Website Optimization, Content Marketing, Directory Listings, Link Building, Reviews, and more. Unlike other search marketing firms that charge you high consulting rates that you can’t afford LSEO only focuses on the most important ranking factors that drive results. We also pack all of the information you will need into bite sized action steps. This approach simplifies the search engine optimization process and puts you in control over your destiny. Within just a few weeks you’ll feel like and expert and start to see the fruits of your hard work!